« Time to lose weight? 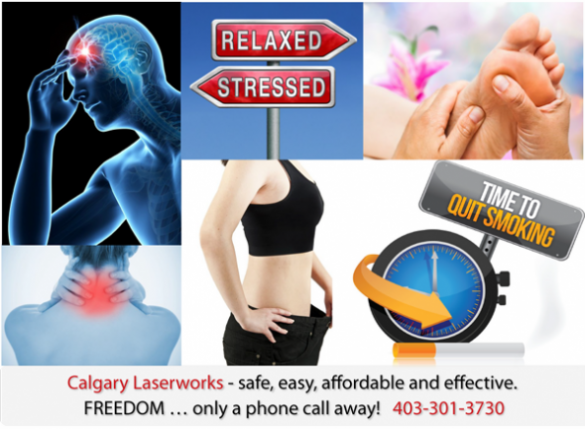 Cold laser therapy can help! We will help to empower you to live a happier, healthier life.